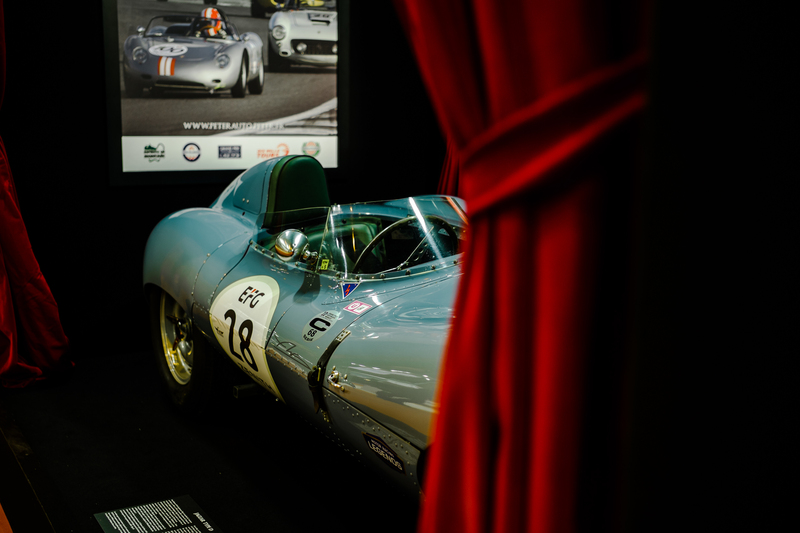 In case you hadn’t realised after perusing part one, Rétromobile is huge with a capital ‘H’ (well, it would be except we can’t bring ourselves to commit such a grammatical crime). 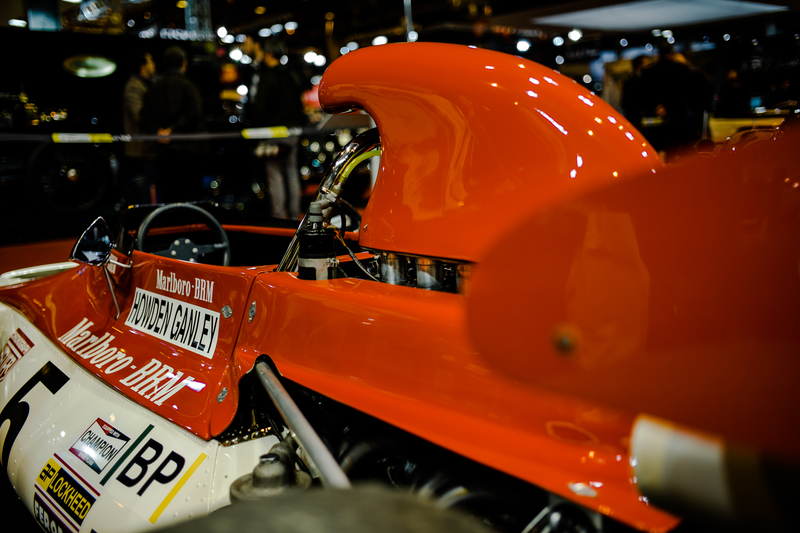 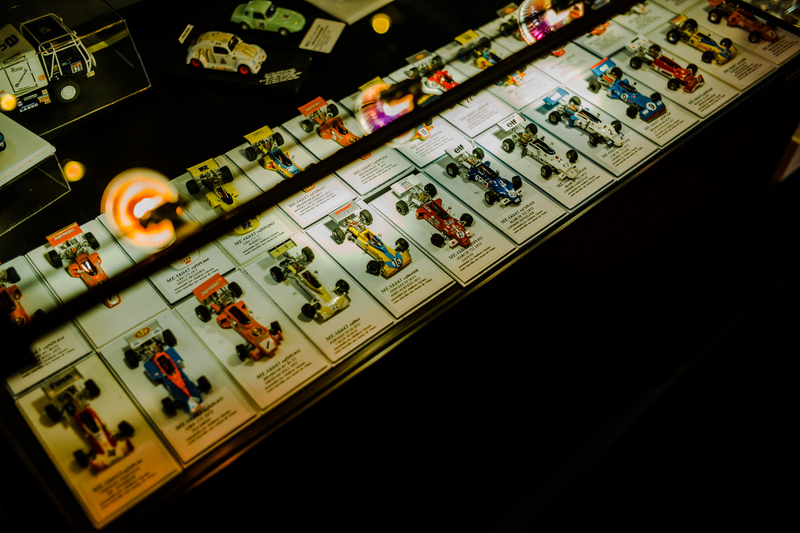 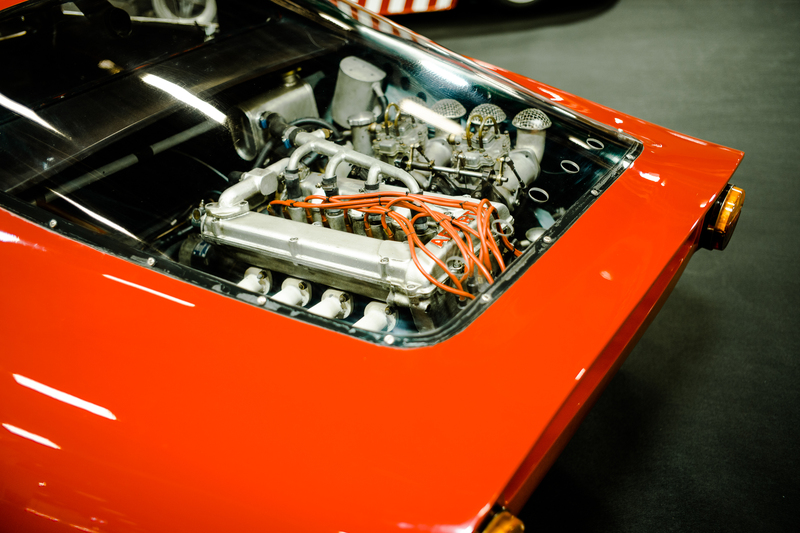 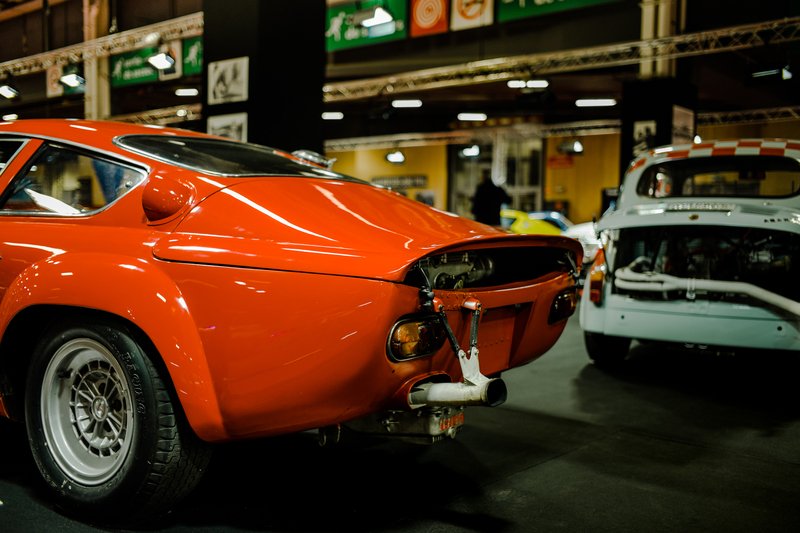 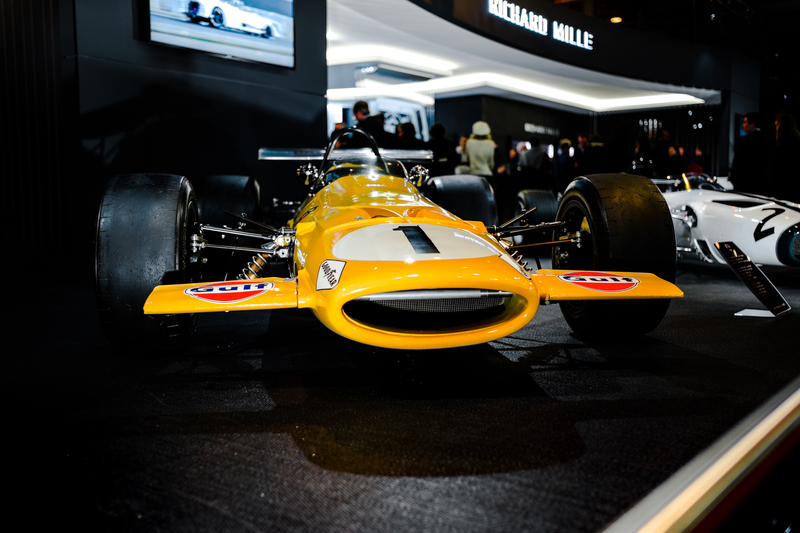 In our one-and-a-half days traipsing the halls of the Paris Expo centre, we didn’t manage to see everything Europe’s biggest classic car show had to offer – you’d have to probably spend at least three days there to soak in the true insanity of it all – but we did still come away with enough photos on ‘our’ Leica M10 to provide you with a second gallery. 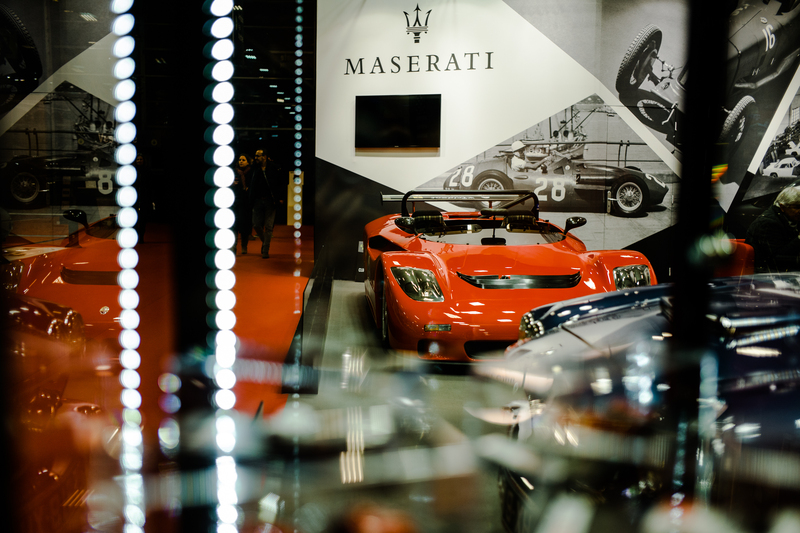 Most of the blue-chip dealers housed themselves in Hall 1 but what turned out to be our favourite stand of the entire show was, in fact, found tucked away in rather less lavish Hall 3 (just a stone’s throw away from the mad and mundane ‘Cars under €25,000’ section). 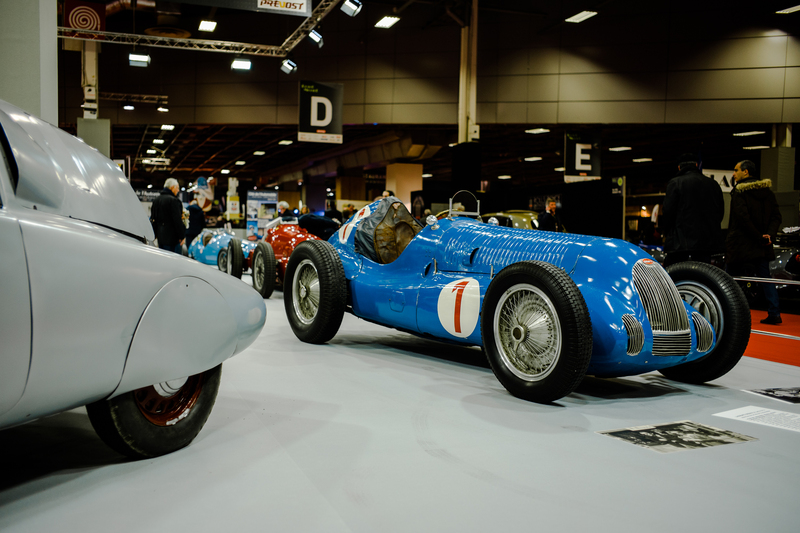 Collated from Swiss enthusiast (and ex-Abarth factory driver), Englebert Moll’s outstanding collection, the sea of red – with a bit of white, yellow and pale blue – was a fine tribute to Carlo Abarth, who would have turned 110 this year. 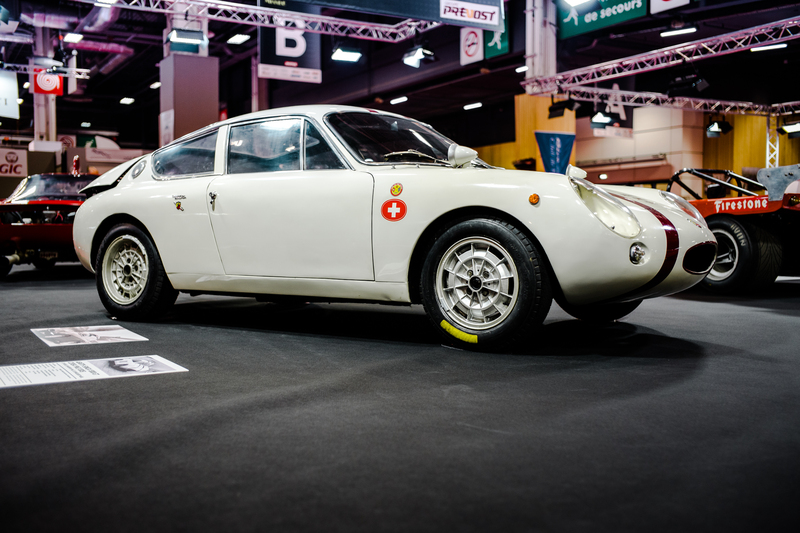 While the flying saucer-esque, Fiat 500-based (yep, honest) land speed record car was certainly intriguing, our favourite had to be the deliciously diminutive – yet decidedly devilish – Abarth OT 2000 Periscopio. 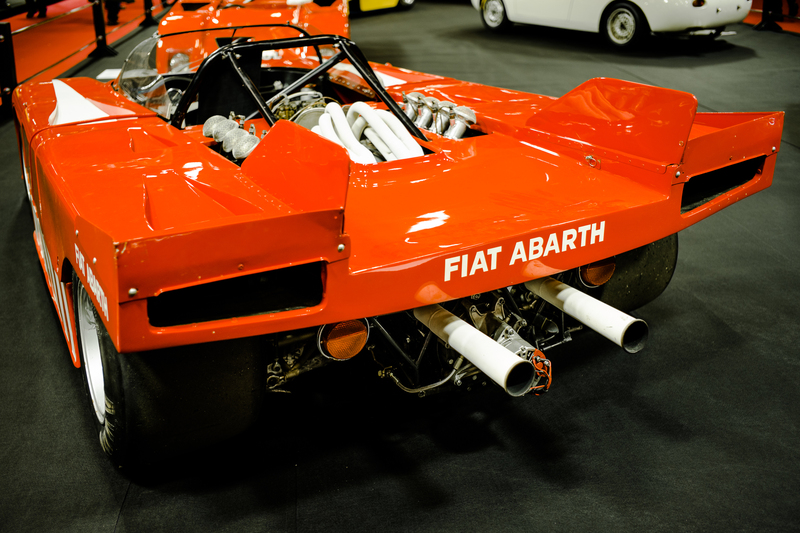 Abarth, if you’re listening, we need a modern recreation of this! 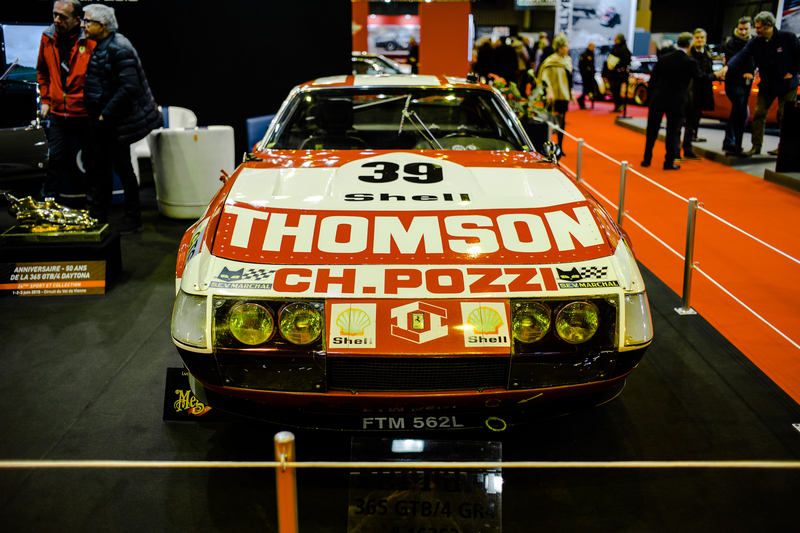 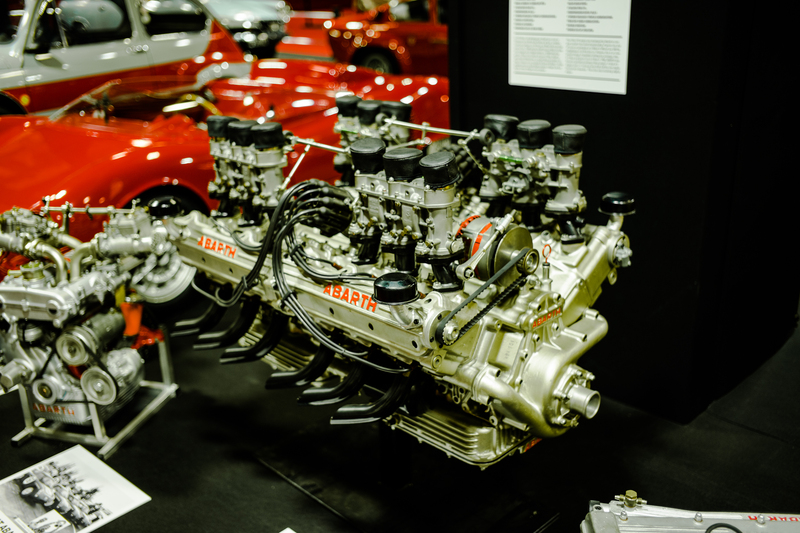 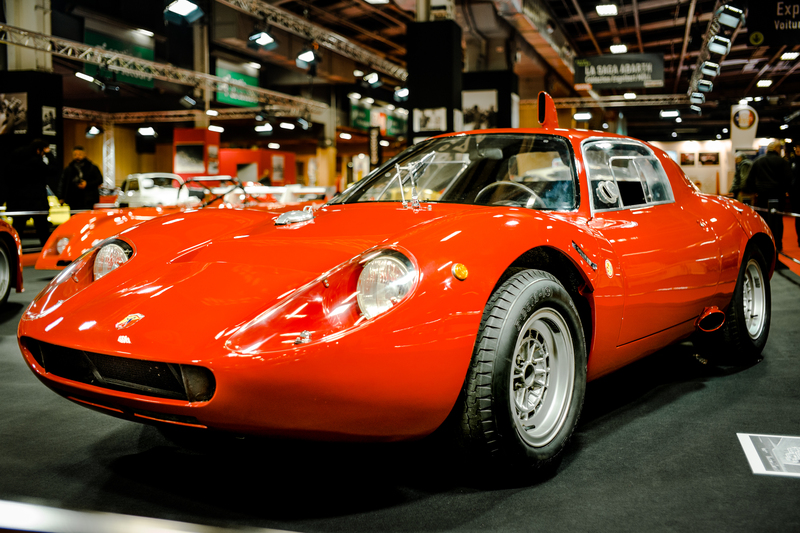 As seems to be the way at Rétromobile, the sublime was never far from the ridiculous. 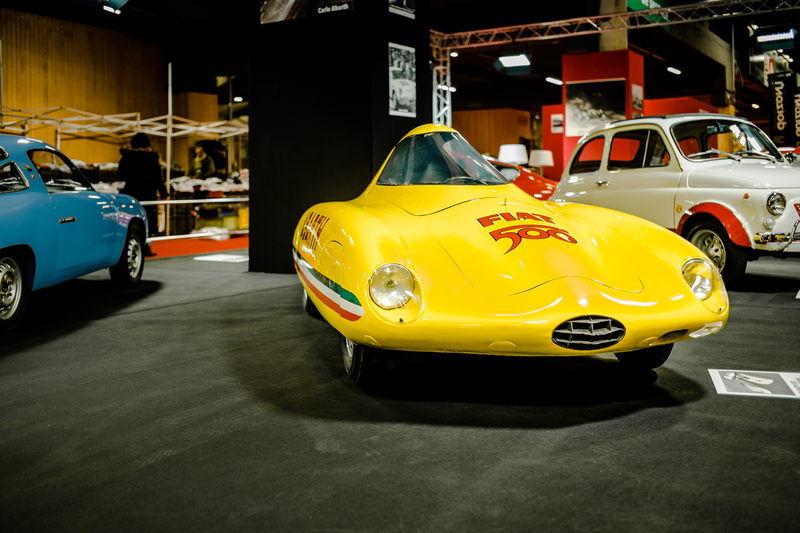 The art deco Panhard Dynavia, supposedly shaped to slip easily through the air bore a greater resemblance to a Doctor Zeuss creation than most automobiles, though it did serve to highlight the general wackiness of French car design during the Forties and Fifties. 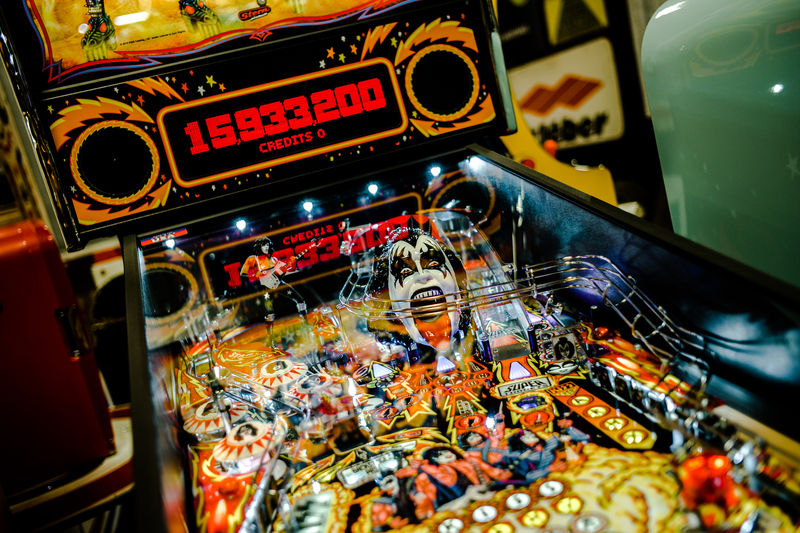 Elsewhere, the various nooks and crannies of the Rétromobile halls were filled with various automobilia and other oddities (including a Kiss-themed pinball machine). 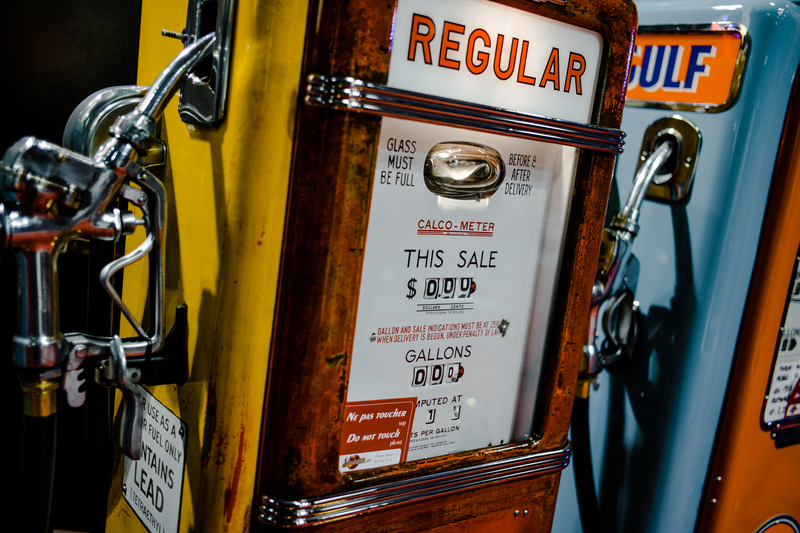 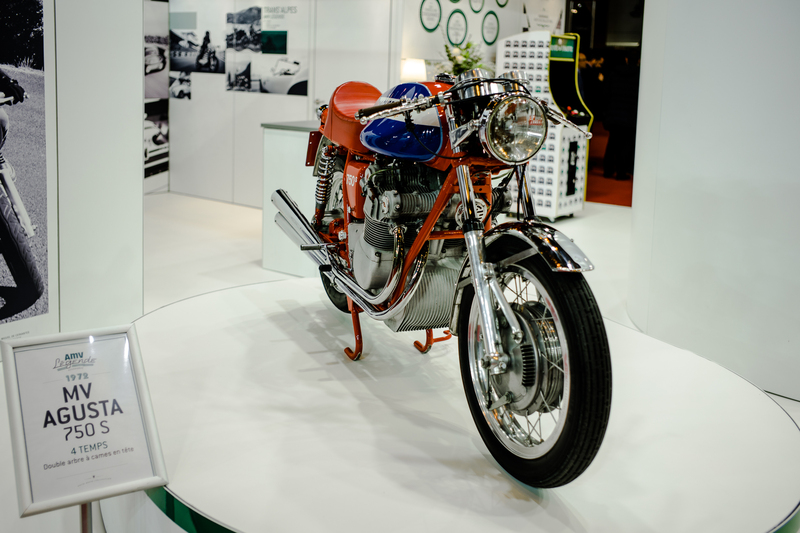 Given a spare few thousands Euros, we could have easily walked out of the expo centre with enough models, vintage petrol pumps and retro signage to completely redecorate the Flat-Out offices too. 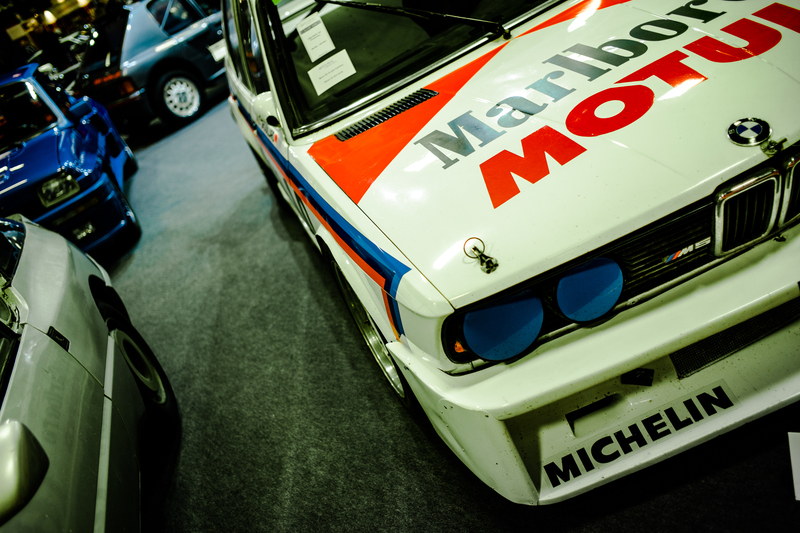 A spare few million on the other hand would’ve been useful if we’d planned on bidding at Artcurial’s in-house auction. 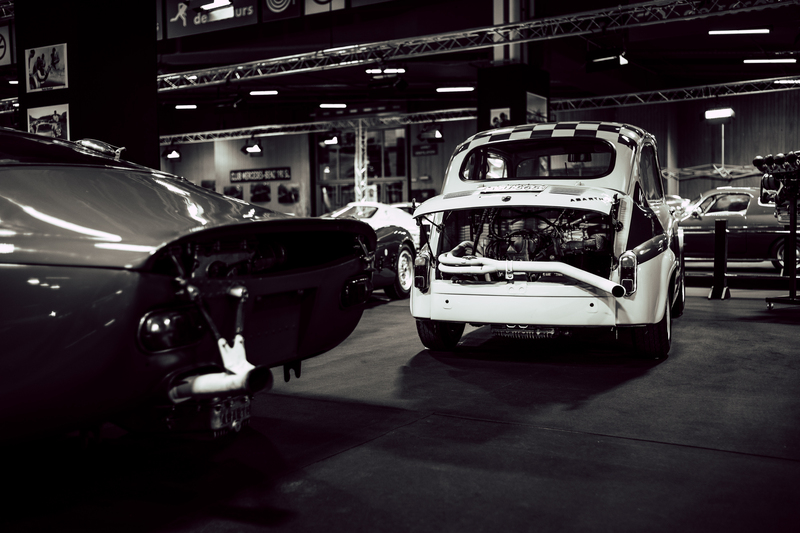 While a gorgeous Porsche 904 Carrera GTS was one of the stars of the sale, the unusual BMW M5 race car – built for the French Super Production Championship – was the car to catch our eye, thanks it no part to its chunk Eighties box arches and front splitter. 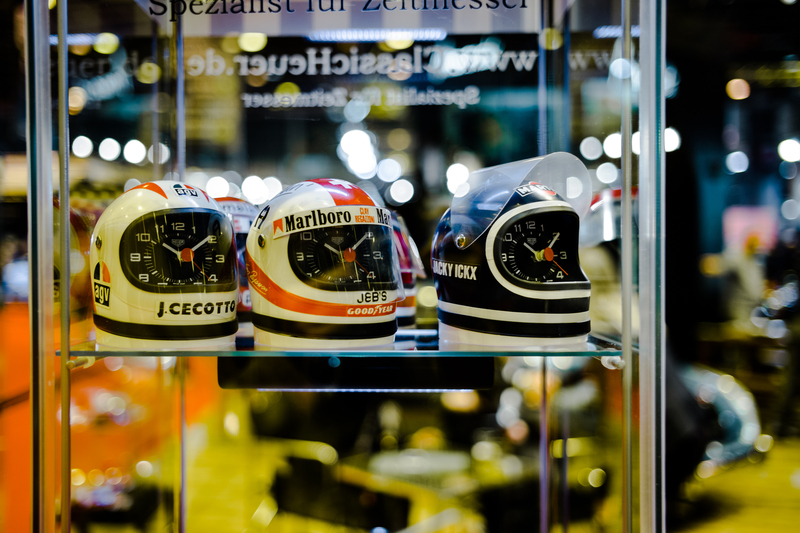 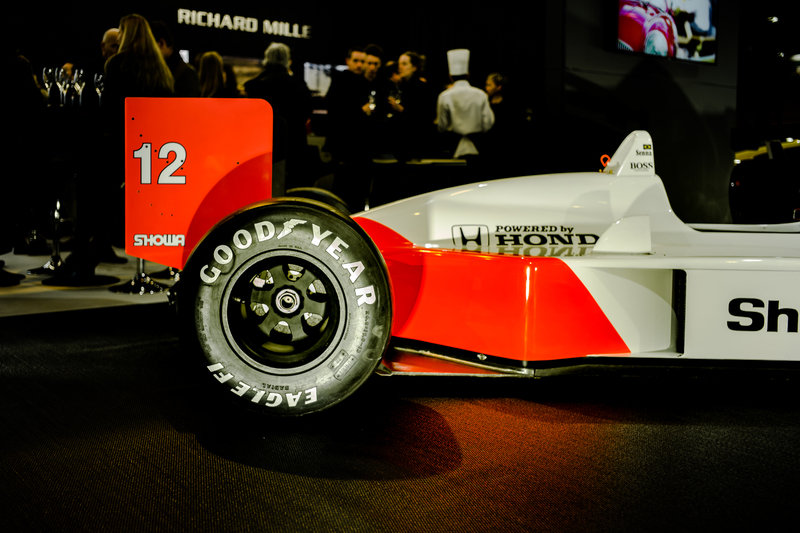 Having taken our fill of curios, it was hard not to find yourself eventually pulled back to the bright lights of Hall 1 though, where we could usually be spotted idly staring (and hopefully not drooling) at the Richard Mille stand, packed to the rafters with unbelievably important McLarens from throughout the ages. 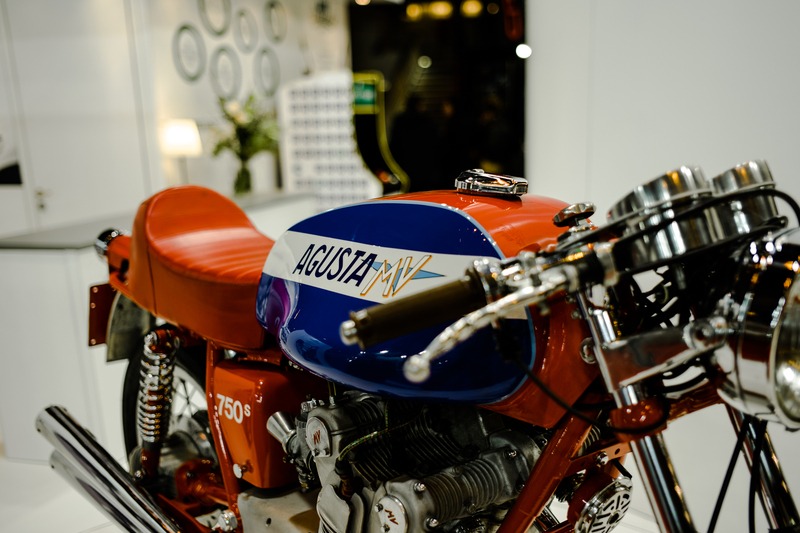 Among the myriad of retro race machinery it might have been easy to miss the MV Augusta 750 Sport on the stark white AMV Légende stall. 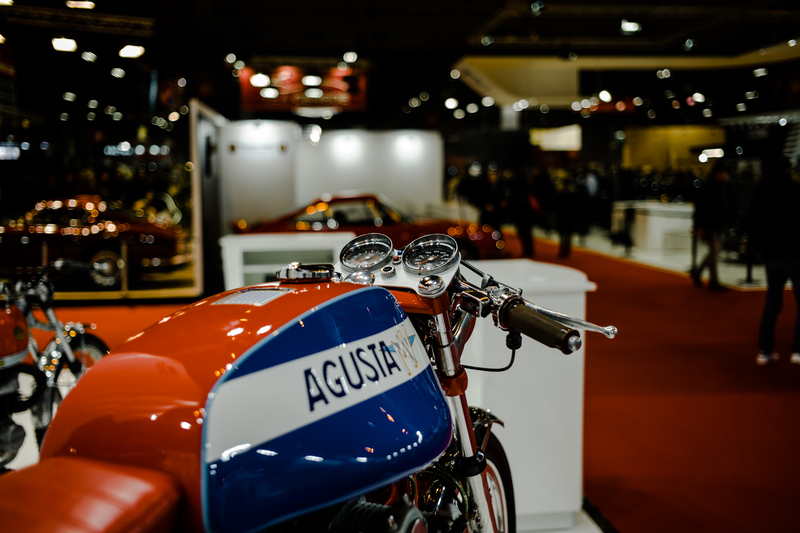 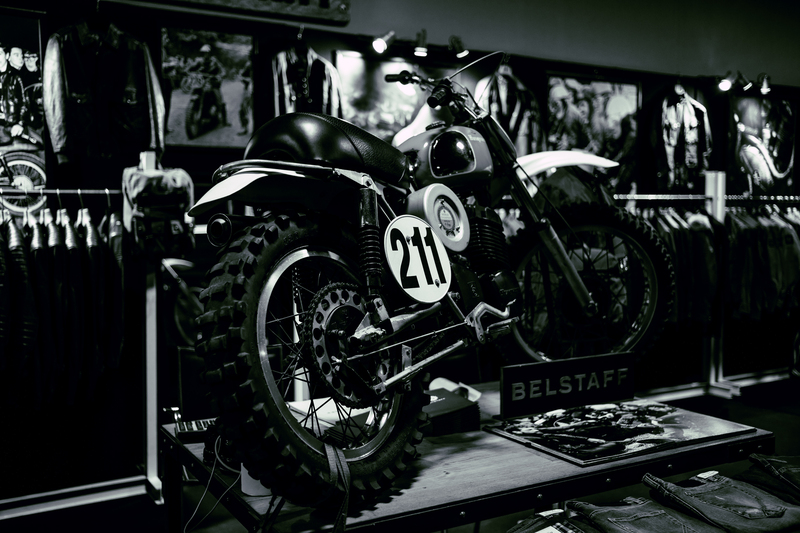 However, whether it was the paucity of other two-wheeled offerings, or just the fact that it was drop dead gorgeous, but it didn’t fail to catch our eye (nor the lens of the Leica M10). 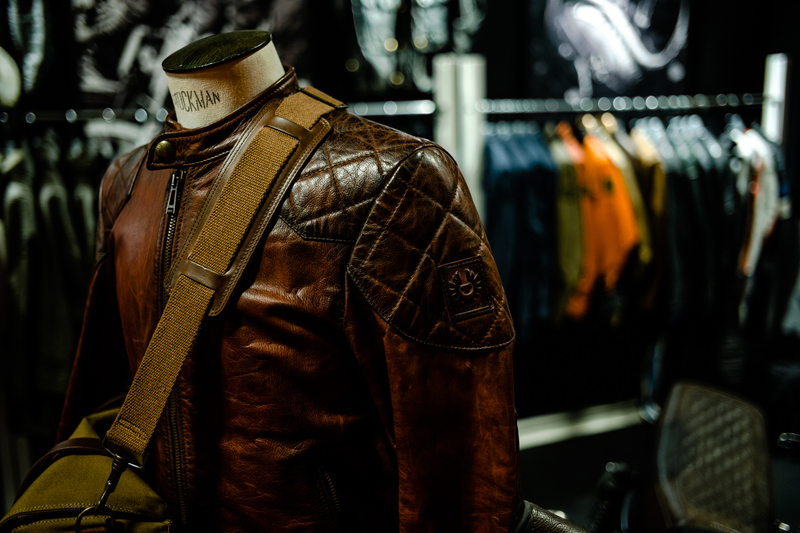 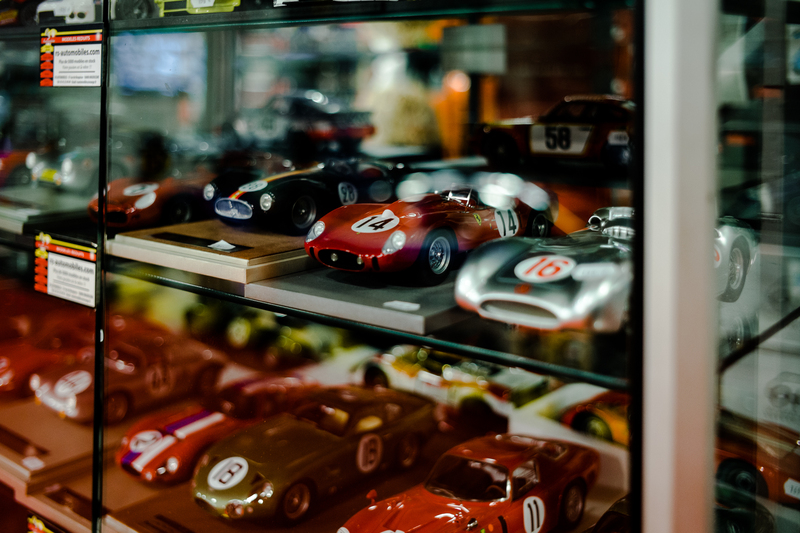 All photos shot on the new Leica M10 with Summicron 35mm f/2.0 lens.